Raising & Selling Registered Longhorns in Bakersfield, Ca. We believe concentrating on “Quality over Quantity” is something that is important to our breeding program. Big horn, lots of color, great conformation, and an awesome disposition are the top priorities in our longhorns. 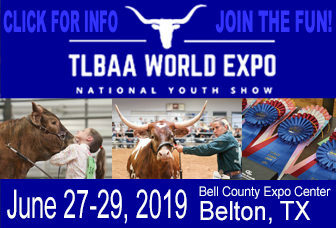 Registered Texas Longhorn Cattle for sale at all times! 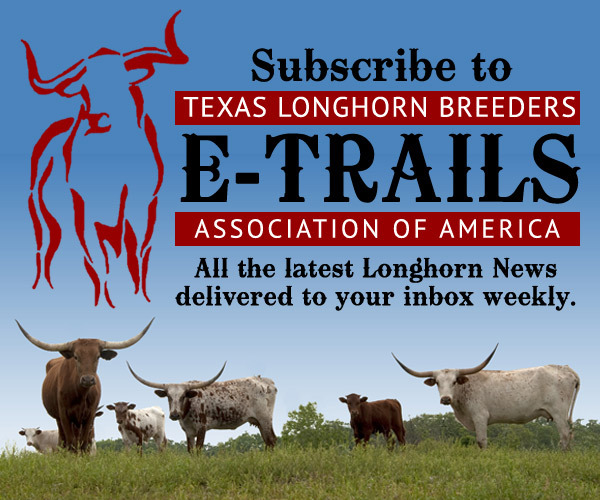 Lucas Ranch is proud to announce that our herd is the first entire herd to be entered into the TLBAA’s DNA database. We have worked hard to build an outstanding group of longhorns, and this is what we believe is our next chapter. “Honesty and Integrity” these are more than just words, they’re a way of life.